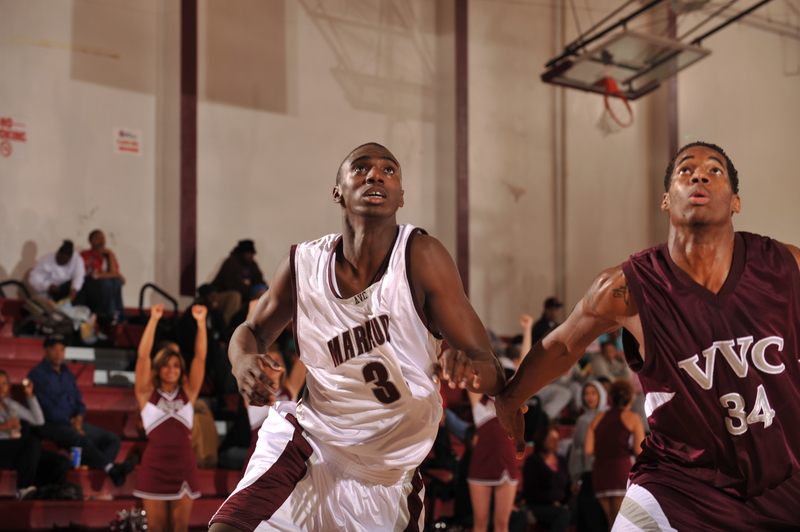 Jerome Moton, 6’8*, 215 Forward has signed to play pro-basketball in Hong Kong on May 12, 2012. Hello Jerome. I am Cheryl E. Moton-Grant. I live in North Little Rock, Arkansas. I am your cousin. My father was the late Clarence Moton and his Father was the Late Emmett Moton. 501 258-8674. I am so proud of you and to know your accomplishments. My email address is Eliza.Grant@sbclobal.net. Very nice to meet you. I am a civil service employee at the Dept of Veterans Affairs. I have to two brother and 1 sister. I will pray for you and you Look to Jesus who is the Author and Finisher of your Faith. God Bless you!